Yeastar have tested multiple IP phones, soft phones, intercom devices, and door phones with Yeastar S-Series VoIP PBX. Refer to the phone registration guides to register your phone to Yeastar S-Series VoIP PBX. You can connect multi-site Yeastar S-Series VoIP PBX easily by Multisite Interconnect feature. You can log in the PBX web interface, go to PBX Monitor to check the real-time status of your trunks, extensions, and conferences. The extension is on held. Check the relevant interface and module. The trunk is busy in use. No PSTN line plugged in FXO interface. Service provider did not activate the trunk. Service provider doesn't activate the trunk. After the module and SIM card is installed, you can log in the PBX web interface PBX Monitor to check the trunk status. The trunk is idle, the icon shows the signal strength. The module is powered off. Malfunction in module; please examine the relevant module. 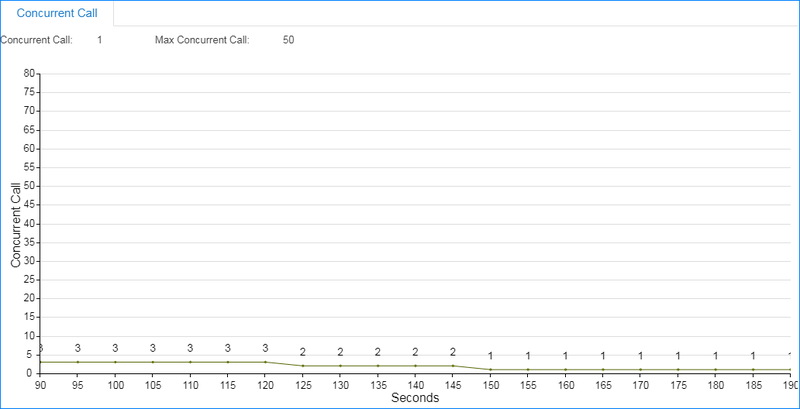 Check the maximum supported concurrent calls and the real-time concurrent calls on the PBX. Check how many conferences are created on the PBX, and monitor the status of the conferences.